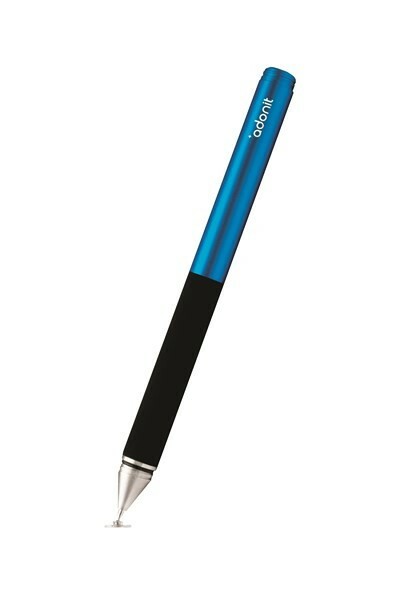 Jot is simply the best stylus around. It was created to capture the precision of a calligrapher and the stroke of an artist. Jot’s fine tip makes a finer line, giving you accuracy that rubber nibs can’t. The precision disc lets you see exactly where your mark will be made, giving you the most natural digital stroke. 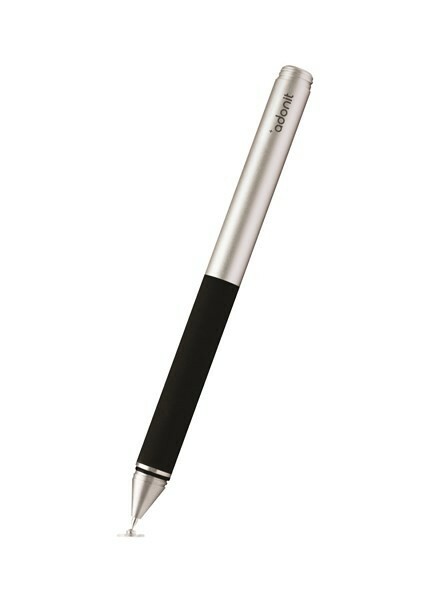 Jot works with all capacitive touch screens, making it the best stylus for iPad and for Android Tablets. 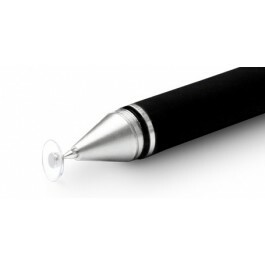 The sound dampening tip simulates natural pen and paper contact for a smoother and quieter stroke. The rubber grip provides comfort while the sleek brushed aluminum and steel shines in all four colors. To top it off, it magnetically attaches to your iPad for storage and transport. 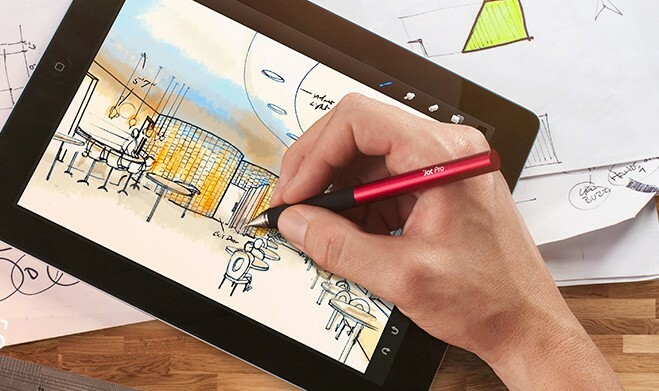 Jot Pro is the new standard. Jot Pro magnetically attaches to your tablet for storage and transport. *iPad 2 and New iPad only. The locking cap twists firmly onto the front of the stylus to protect the disc, and onto the rear when you’re working.